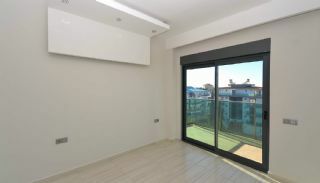 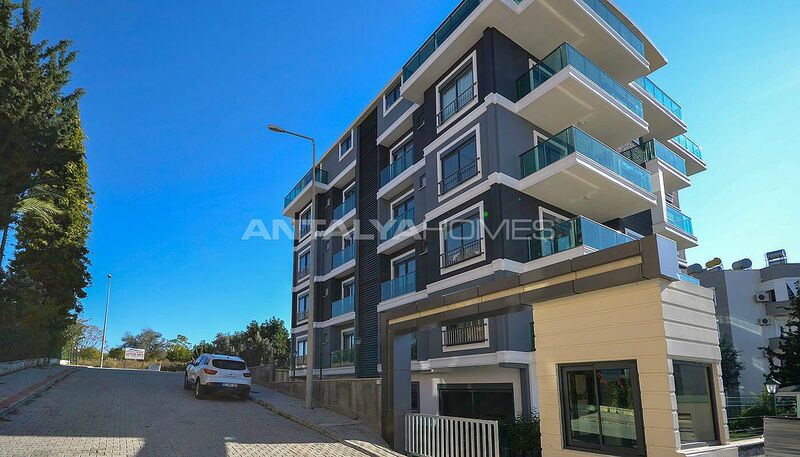 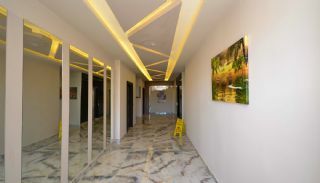 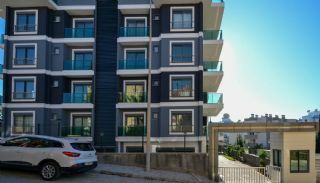 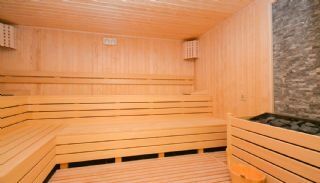 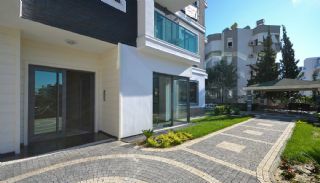 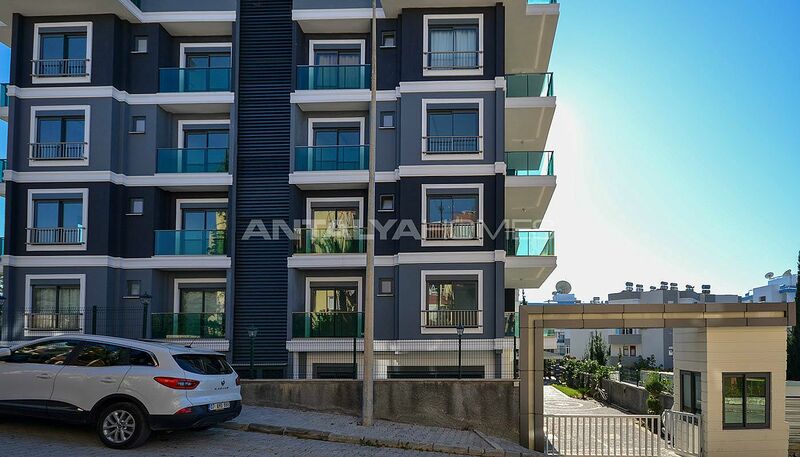 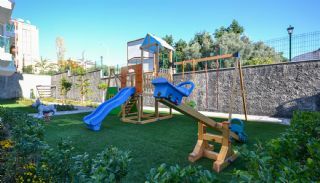 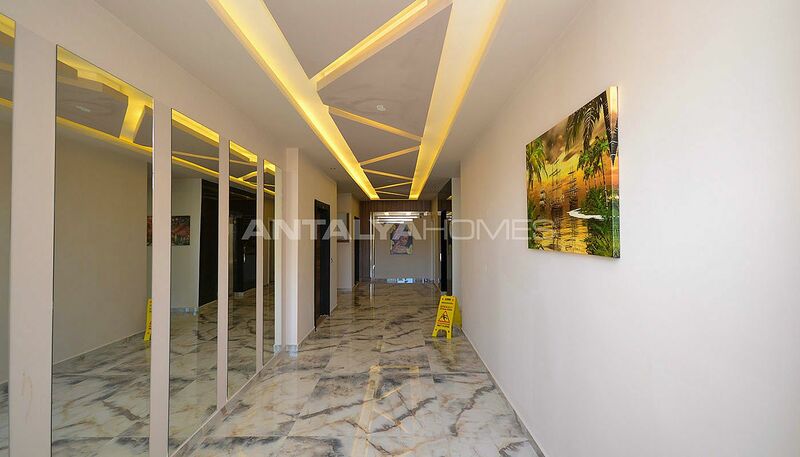 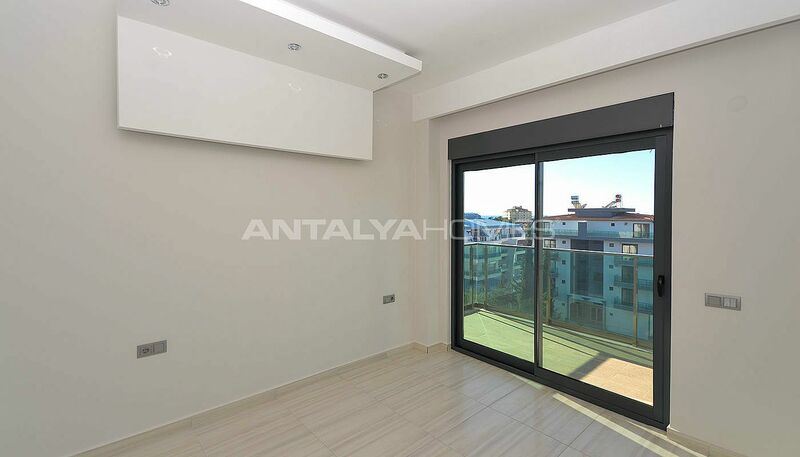 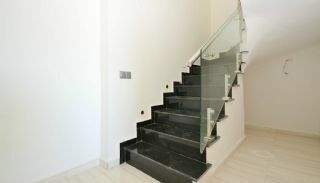 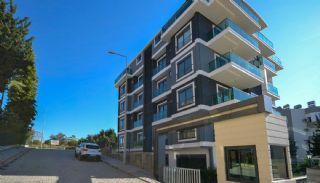 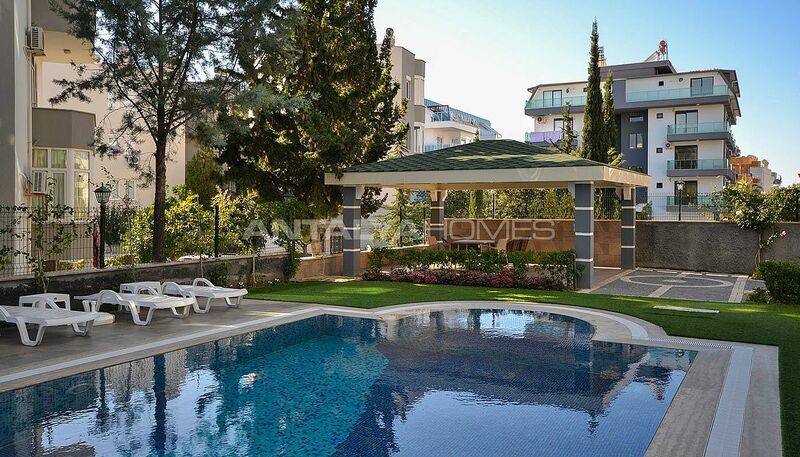 Lively apartments are situated in Alanya, Avsallar. 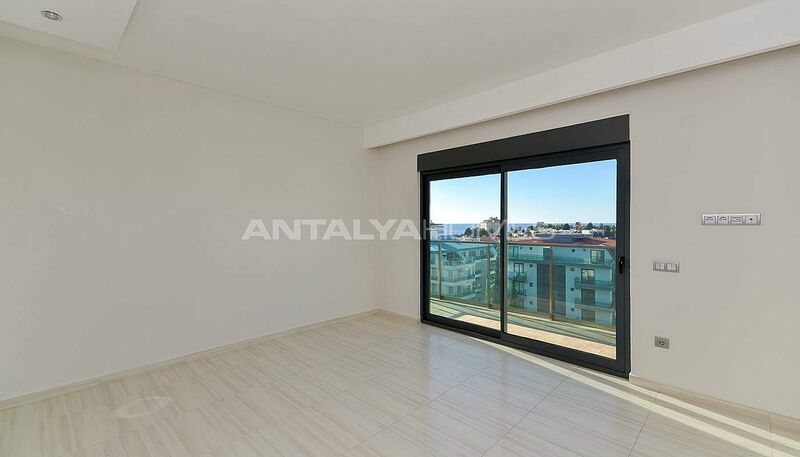 Alanya is the right place to buying an apartment with its great location, holiday homes and sandy beaches. 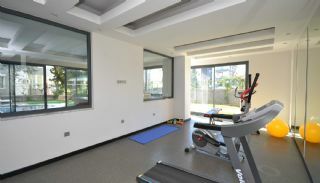 There are many restaurants, bars, shopping centers and market. 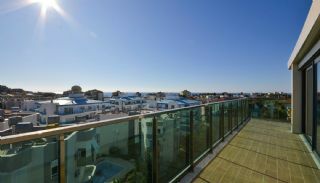 The region is the top and favorable for many investors and buyers. 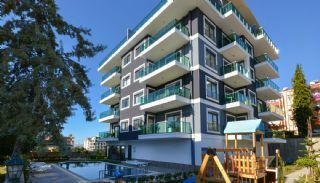 If you want to profit and return your investment, this region is offering many advantageous choices. 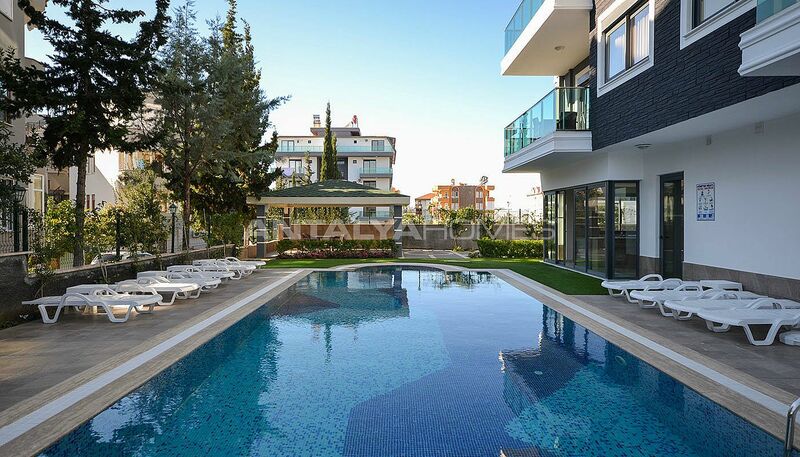 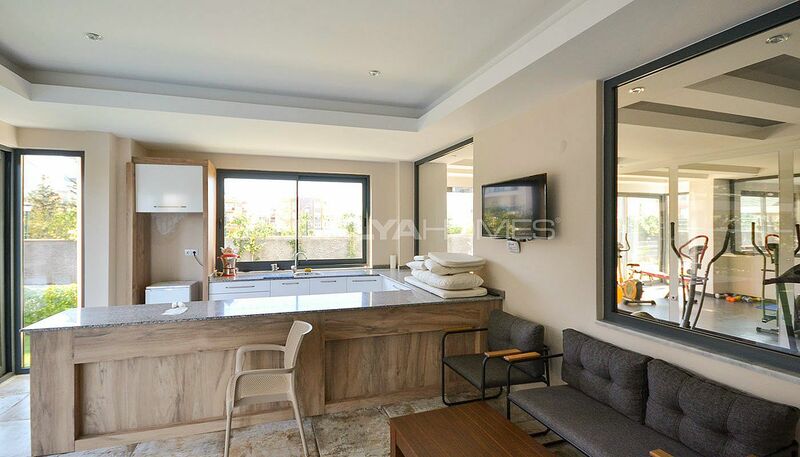 Apartments in Alanya are very close to the luxury hotels, beach and social amenities. 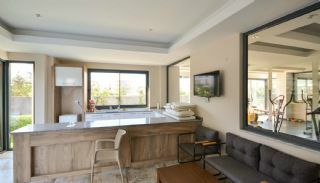 Quality apartments are 450 mt to the beach, 2 km to Avsallar center, 65 km to Gazipaşa-Alanya Airport and 102 km to the International Antalya Airport. 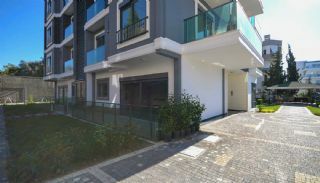 The residential complex consists of only one block and a total of 24 apartments. 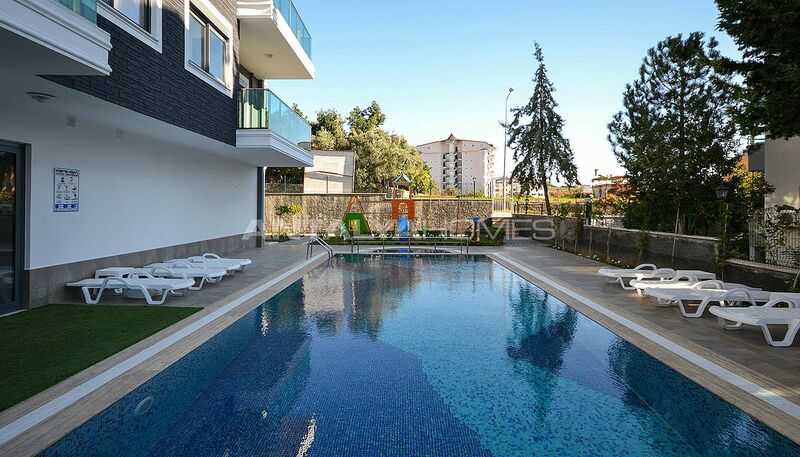 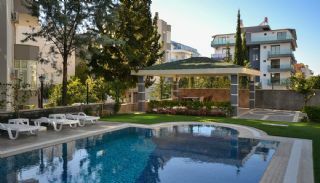 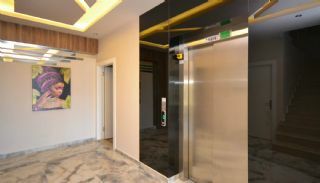 The complex has an outdoor swimming pool for adults and children, fitness, Turkish bath, massage room, billiards and table tennis, sauna, lobby, garden with barbeque area, generator, elevator, 24/7 security camera system and security. 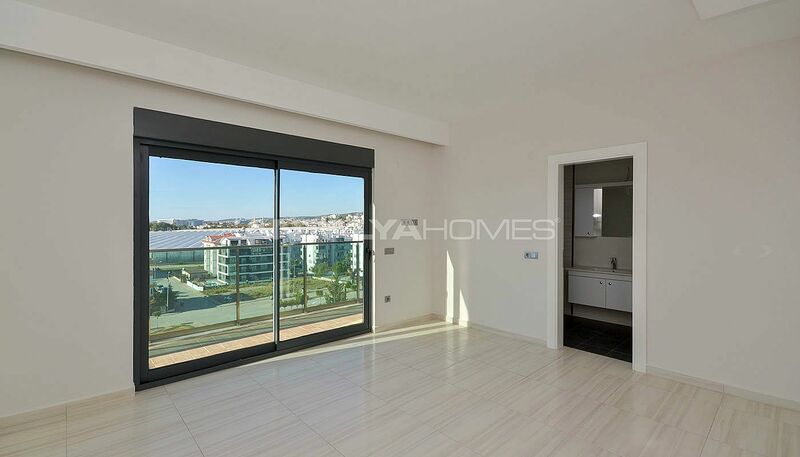 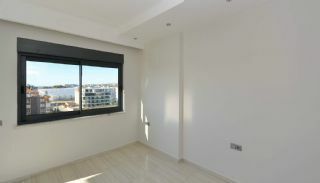 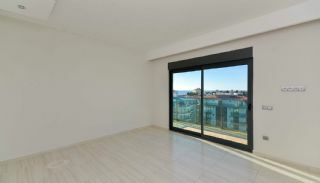 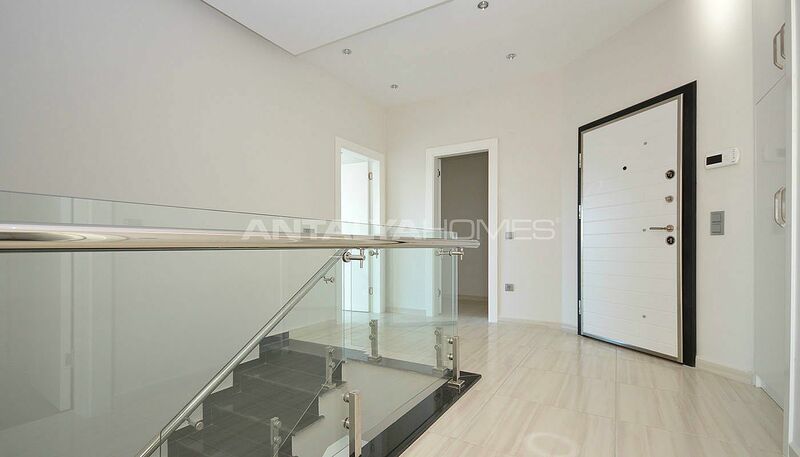 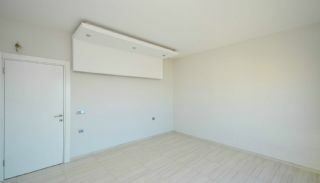 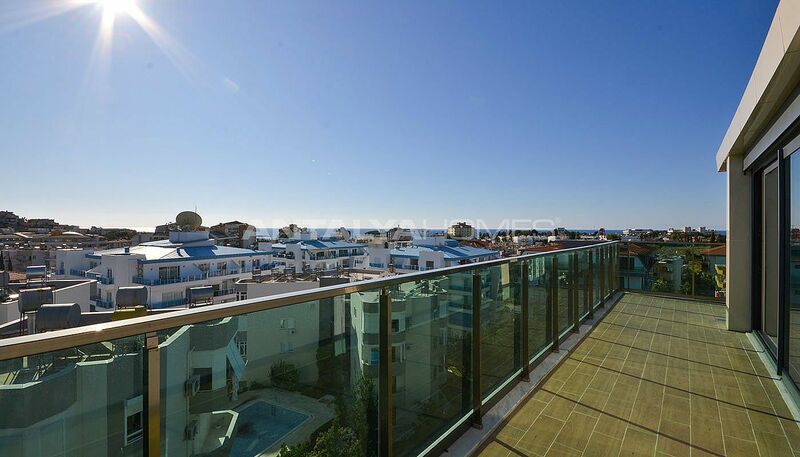 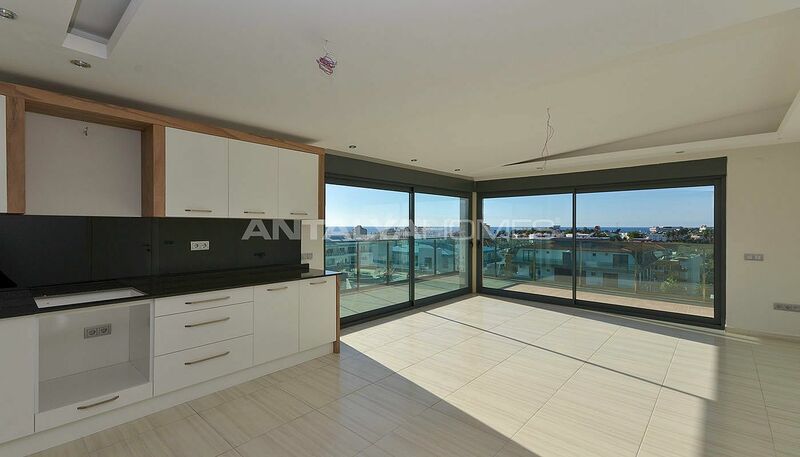 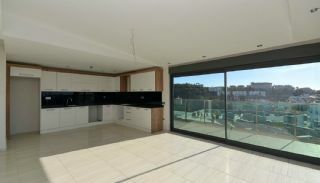 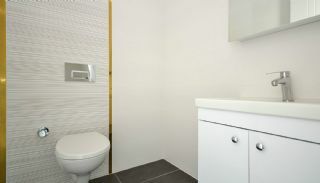 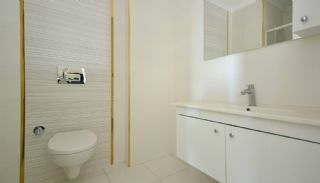 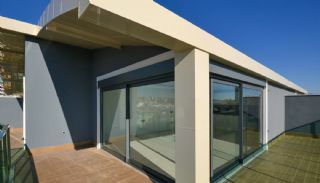 1 bedroom apartments are 49-62 m² with a living room, an open-plan kitchen, a bathroom and a balcony. 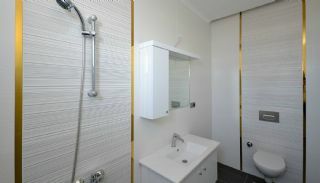 2 bedroom duplexes are 100 m² with a living room, an open-plan kitchen, a bathroom, an en-suite bathroom and 2 balconies. 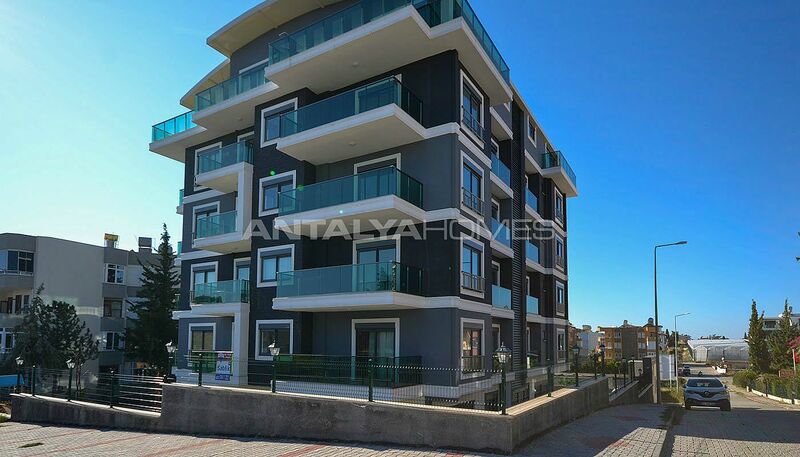 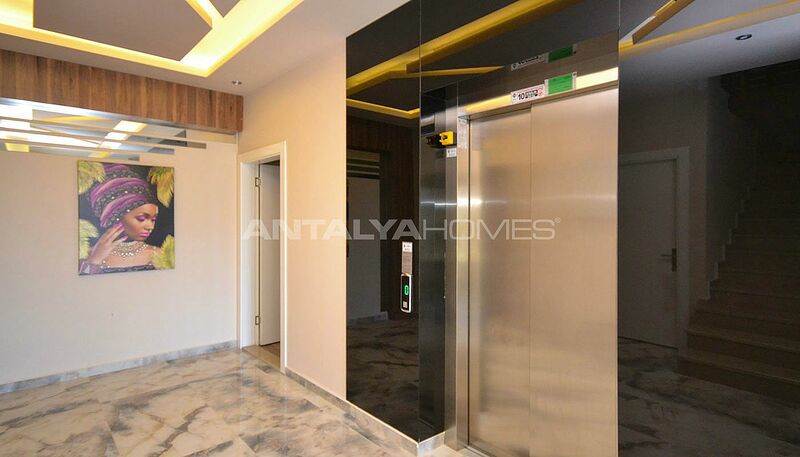 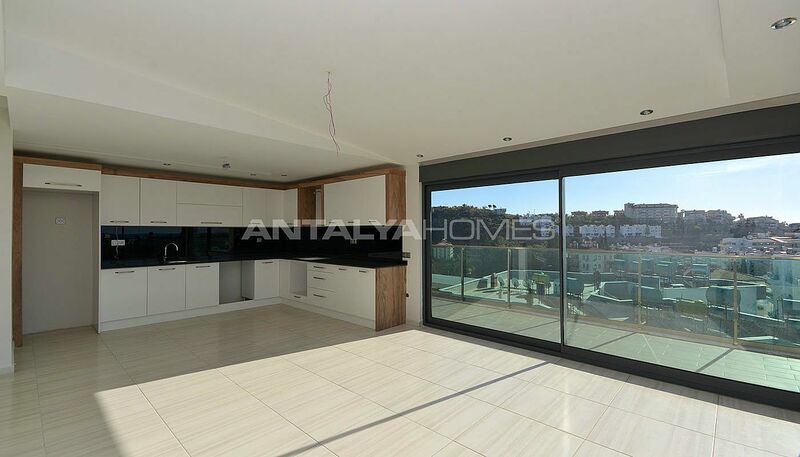 Apartments for sale in Alanya have first-class materials like the modern equipped kitchen appliances, wi-fi internet, ceramic flooring, shower cabin, satellite TV system, PVC windows, steel door, well-proportioned balconies with aluminum and glass banisters, spotlighting, air conditioners for each room.